The Islands of The Bahamas have a place in the sun for everyone. Each island has its own personality and attractions for a variety of vacation styles with some of the world’s best scuba diving, fishing, sailing, boating, as well as, shopping and dining. Do everything or do nothing, just remember It’s Better in The Bahamas. At the annual State of the Industry Conference (SOTIC) Caribbean tourism practitioners, policy makers, strategic partners from the public and private sectors, and travel professionals, gather to discuss issues, identify solutions and courses of action to keep the region competitive and therefore benefit its tourism industry. 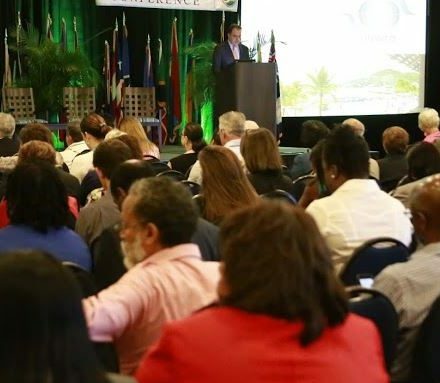 Speakers of international and regional acclaim provide best case practices and winning strategies on a wide range of topics critical to the growth of Caribbean tourism, all with a view toward the development of a sustainable tourism industry. Youth from several CTO member countries contribute to the discussions at a Youth Congress, one of the several vehicles through which CTO encourages the best and brightest to consider tourism as a career. 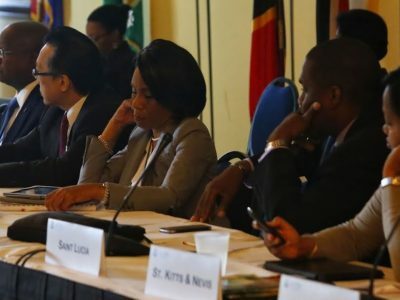 The Caribbean Tourism Organization (CTO), with headquarters in Barbados and offices in New York and London, is the Caribbean’s tourism development agency comprising membership of 28 countries and territories including Dutch, English, French and Spanish, as well as a myriad of private sector allied members. The organization provides specialized support and technical assistance in sustainable tourism development, marketing, communications, advocacy, human resource development, event planning & execution and research & information technology. SOTIC 2018 is ​a ​not ​to ​be ​missed ​event ​for ​serious ​Caribbean ​tourism ​leaders ​and ​influencers, ​thought ​leaders, ​educators ​and ​marketing ​and ​development ​strategists. ​Moreover, ​it ​is ​heavily ​supported ​by ​our ​media ​partners ​and ​normally ​generates ​substantial ​amounts ​of ​press ​coverage ​regionally ​and ​internationally, ​across ​all ​forms ​of ​media.